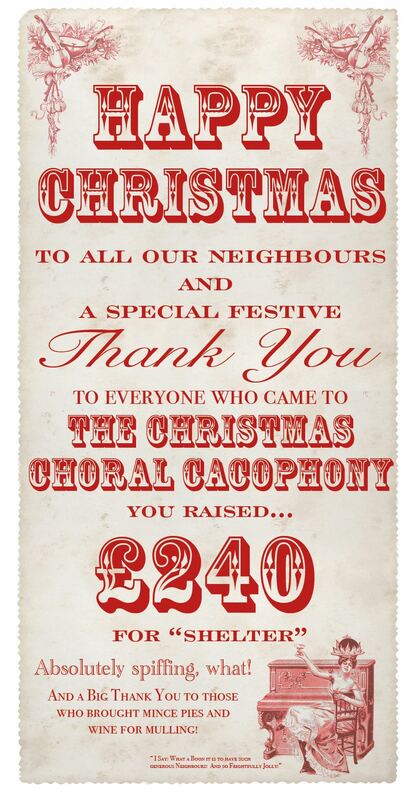 Thank You - The Choral Cacophony! Ben Shorten has retired, and we would like to thank him for his tireless service to the pets of Kensal and their human's! and to wish him a well deserved retrirement! We would like to welcome Jo Gordon as our new local vet. The Village Vet Have generously agreed to sponsor our web site! 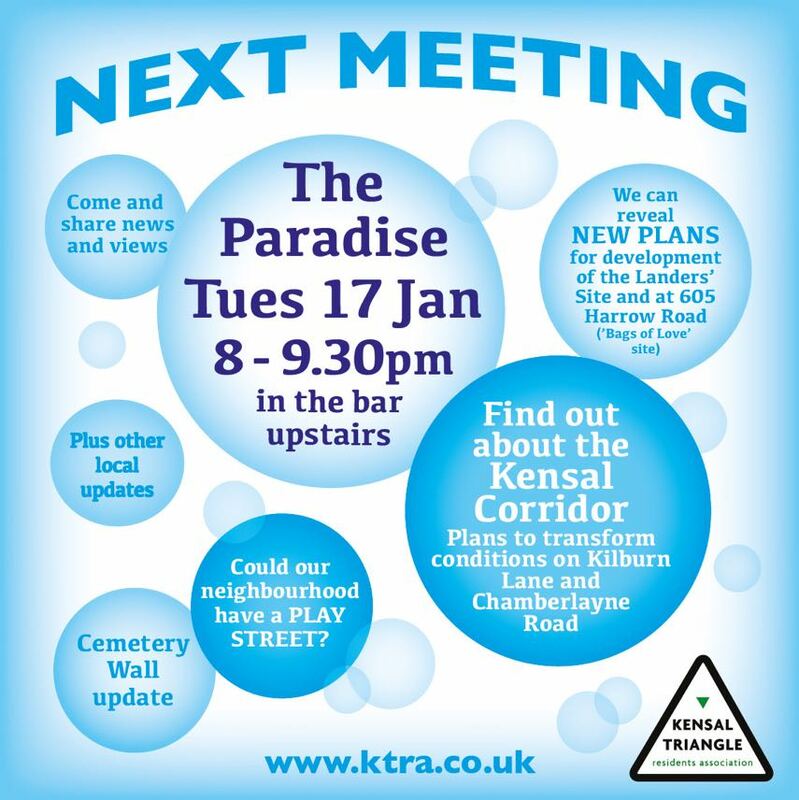 KILBURN LANE - OPEN AGAIN! a full 6 Days AHEAD of schedule! 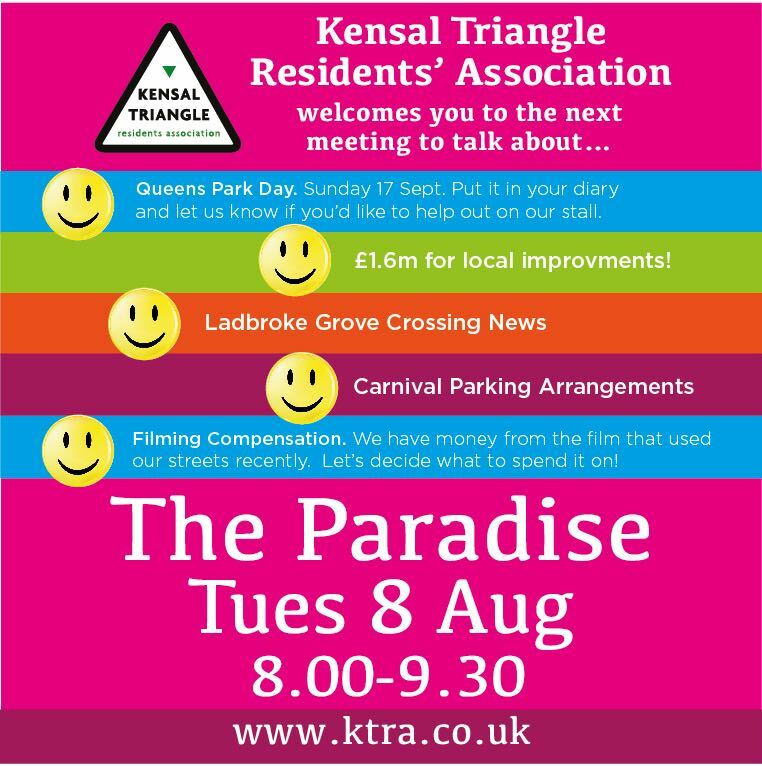 An Update on the Kilburn Lane Closure, and improved signage Today - 1st August. 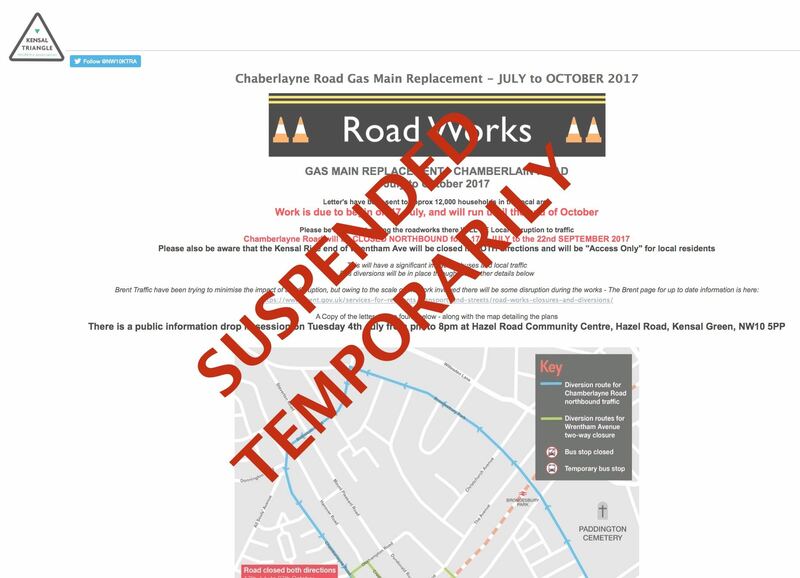 This is to repair the collapsed sewer in Kilburn Lane and runs to Approx 18th August. It has been brought to our attention that large volumes of southbound traffic on Kilburn lane were ignoring the advanced warning signage and rather than follow the signed diversion, vehicles were choosing to use Regent Street to gain access to Harrow Road. 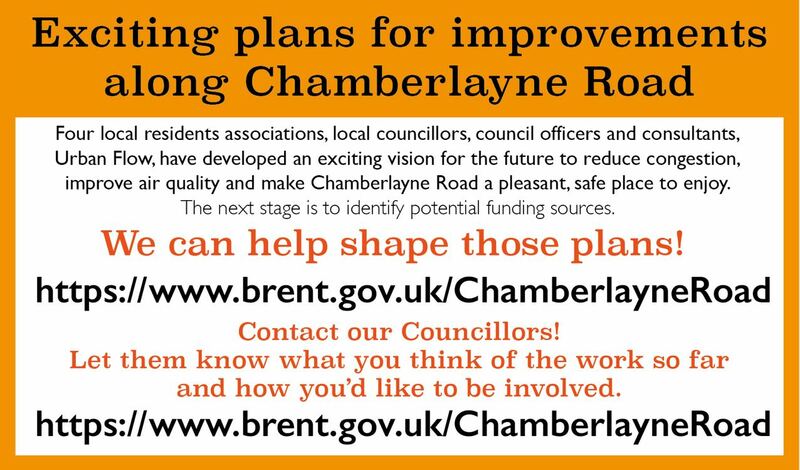 • Put cones across half way across the road on Chamberlayne Road (southbound only) at the junction with Bannister Road to get traffic to turn left onto Bannister Road away from the area. • Put a yellow advanced warning sign on Kilburn Lane (junction with Bannister Road) stating that Kilburn Lane is closed and there is no access onto Harrow Road. • Put cones across half way across the road on Chamberlayne Road (southbound only) at the junction with Kilburn Lane and also a yellow advanced warning sign stating that Kilburn Lane is closed and there is no access onto Harrow Road. 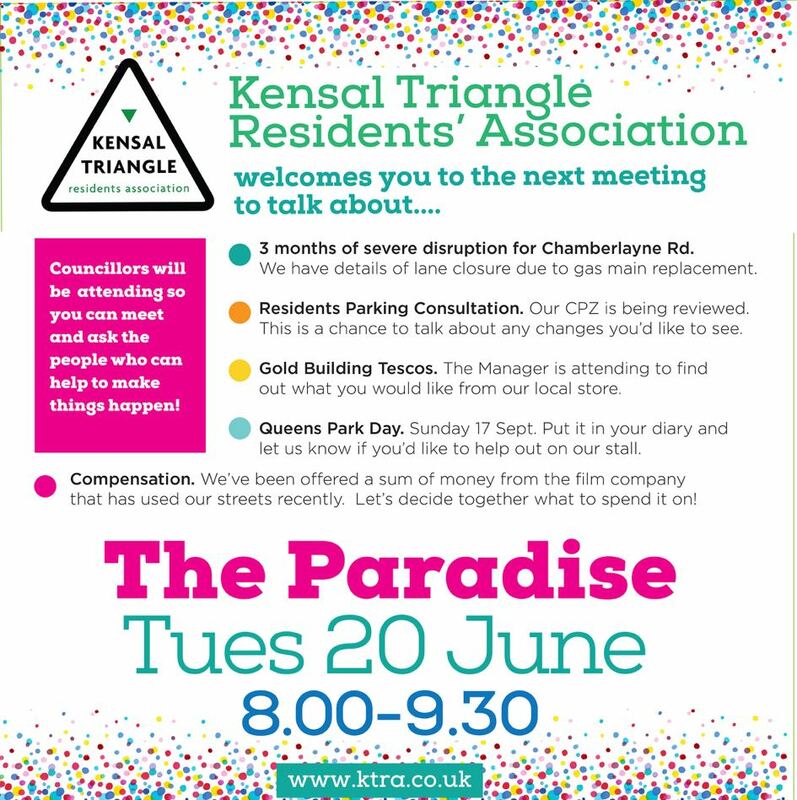 • Put a yellow advanced warning sign on Chamberlayne Road (at “All Souls Avenue” stating that Kilburn Lane is closed and there is no access onto Harrow Road. • We have taken the decision to close Regent Street at the junction with Kilburn Lane and allow access via Wellington Road. This is the only way to fully stop vehicles using this street as we have to allow reasonable access into Kilburn Lane for businesses. 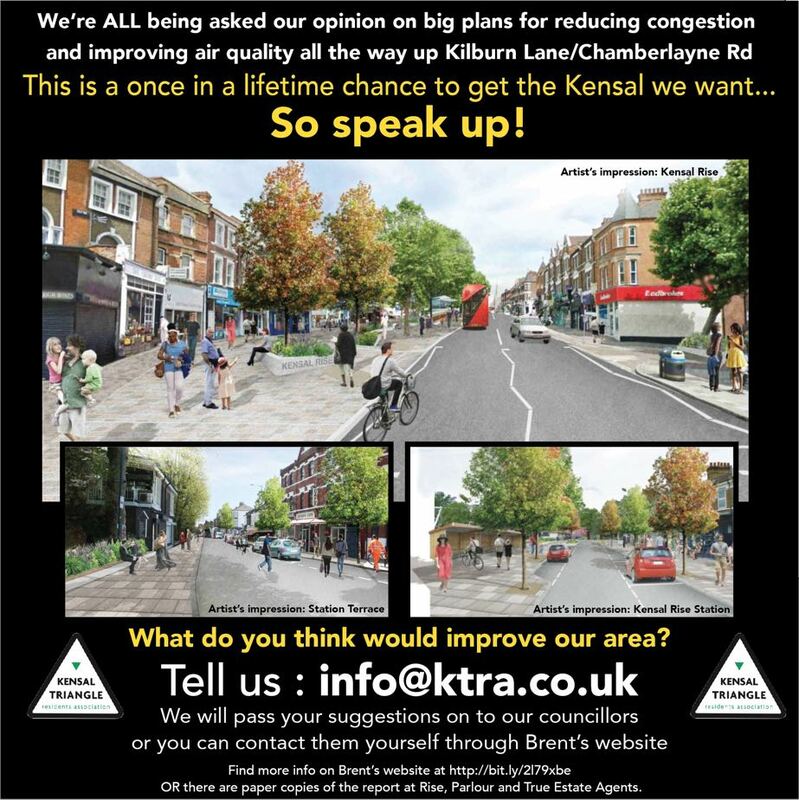 Regent Street will be made two-way to allow access but with no traffic from Kilburn Lane it will be safe. Many thanks to the amazing & swift work across the Borough's & work from officer's at Westminster and Brent, to make this closure safe and stop it creating dangerous rat runs. From Great Western Road at the junction with Harrow Road, ahead Elgin Avenue, left Chippenham Road, right Shirland Road, left Kilburn Park Road, left Carlton Vale, ahead Kilburn lane, ahead Banister Road, right Chamberlayne Road to line of route. From Ladbroke Grove at the junction with Harrow Road; left Harrow Road, right Wrottesley Road, ahead All Souls Ave, left Chamberlayne Road, line of route. From Ladbroke Grove at the junction with Harrow Road; right Harrow Road, left Elgin Avenue, left Chippenham Road, right Shirland Road, left Kilburn Park Road to line of route. From Chamberlayne Road at the junction with Banister Road; left Banister Road, ahead Kilburn Lane, left Premier Corner, right Salusbury Road, left Carlton Vale, right Kilburn Park Road, right Shirland Road, left Chippenham Road, right Elgin Avenue, ahead Great Western Road to line of route. From Chamberlayne Road at the junction with Banister Road; left Banister Road, ahead Kilburn Lane, left Premier Corner, right Salusbury Road, left Carlton Vale, right Kilburn Park Road, right Shirland Road, left Chippenham Road, right Harrow Road, left Ladbroke Grove to line of route. 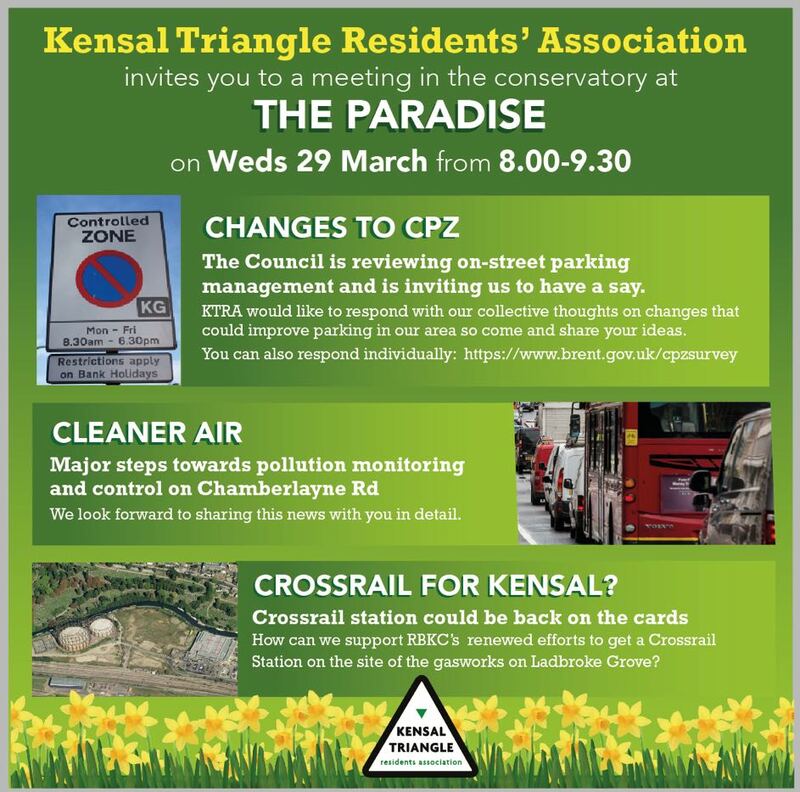 From Kilburn Park Road at Carlton Vale; ahead Kilburn Park Road, right Shirland Road, Left Chippenham Road, right Harrow Road, left Ladbroke Grove to line of route. This is because of a collapsed sewer. We don't have details of bus diversions yet - we will update you when we get these. There is a collapsed sewer outside 13 Kilburn Lane and unfortunately Kilburn Lane will need to be closed from the junction with Harrow Road to the junction of Regent Street to allow Thames Water to complete their urgent and essential repair. 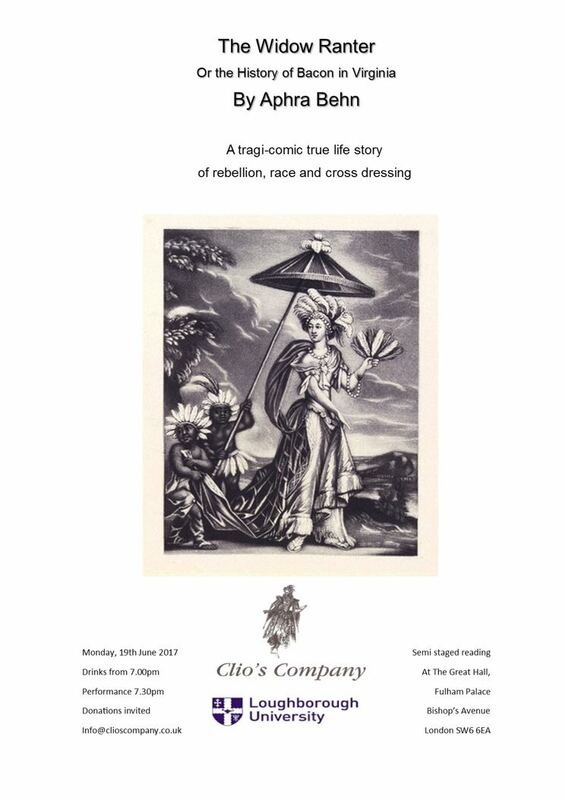 • Northbound - Harrow Road, Elgin Avenue, Maida Vale, Carlton Vale, Kilburn Lane. • Southbound - Banister, Kilburn Lane, Carlton Vale, Carlton Hill, Abbey Road, Hall Road, Sutherland Avenue, Harrow Road. The diversion route will be clearly signed for the duration of this scheme. 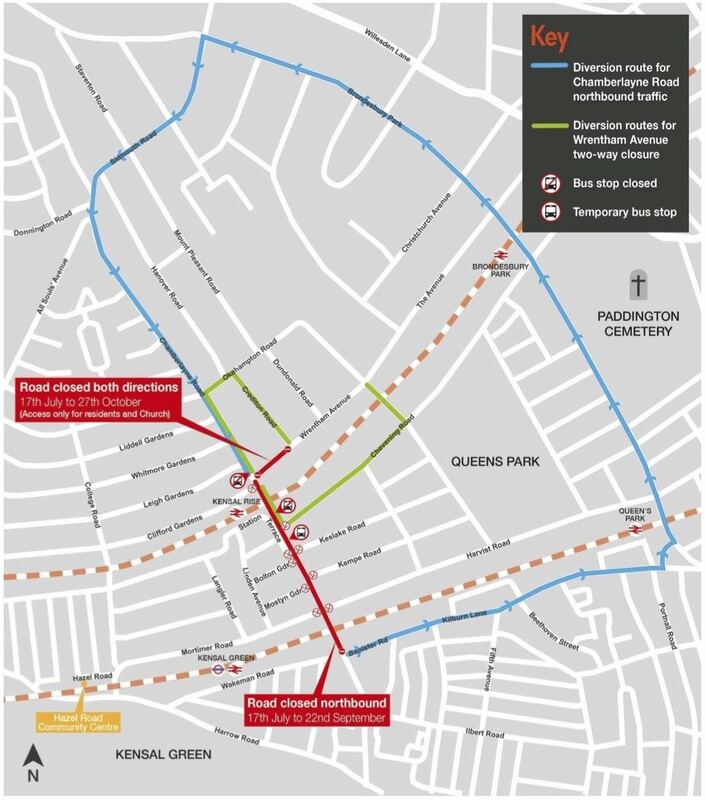 This section of Kilburn Lane falls under Westminster Councils control but please be assured that both Brent and Westminster officers will work with Thames Water to reduce the duration of this road closure. The impact to the road network is expected to be severe, especially in peak times. I am currently waiting on information regarding bus diversions, when I have this information I will forward it on to you. 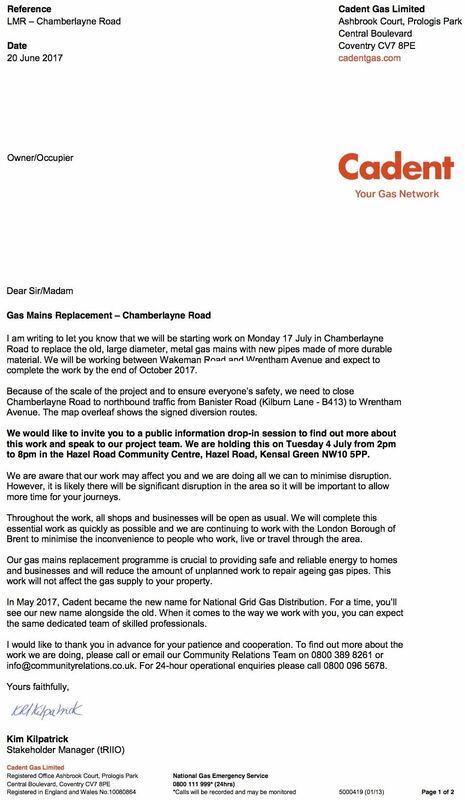 The northbound road closure of Chamberlayne Road will have a significant impact on buses, please see the diversions below. From Carlton Vale, right Premier Corner, left Salusbury Road, left Sidmouth Drive, right Donnington Road, line of route. From Harrow Road (Kilburn Lane), ahead Harrow Road, right Wrottesley Road, ahead All Souls Ave, right Doyle Gardens, ahead Liddell, Gardens, right Chamberlayne Road, right Station Approach, line of route. From Ladbroke Grove, left Harrow Road, right Wrottesley Road, ahead All Souls Ave, left Chamberlayne Road, line of route. From Banister Road, left Chamberlayne Road, ahead Kilburn Lane, right Harrow Road, right Wrottesley Road, line of route. 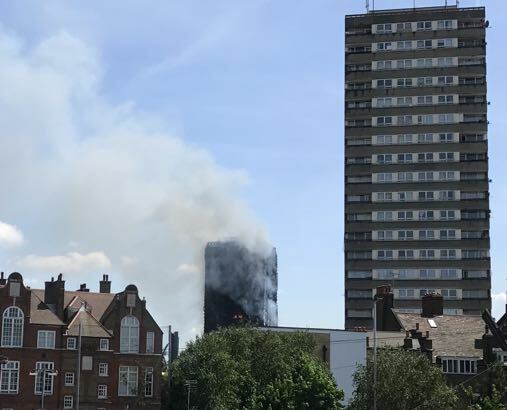 From Ladbroke Grove, left Harrow Road, right Wrottesley Road, ahead All Souls Ave, right Doyle Gardens, ahead Liddell, Gardens, right Chamberlayne Road, right Station Approach, line of route. Drivers are to serve all stop on diversion (on request) and temporary stops on All Souls Ave at the side wall of 45 Holland Road & outside 118 / 120 opposite Hardinge Road.